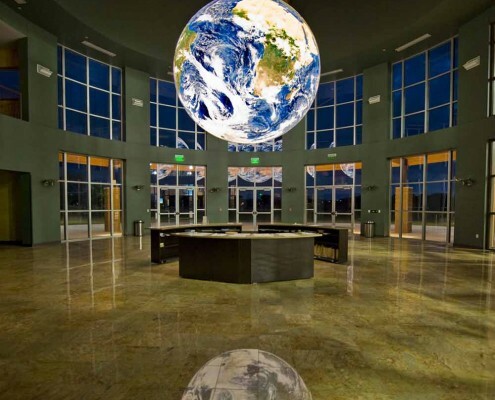 There are EarthBalls in churches and temples of many faiths. 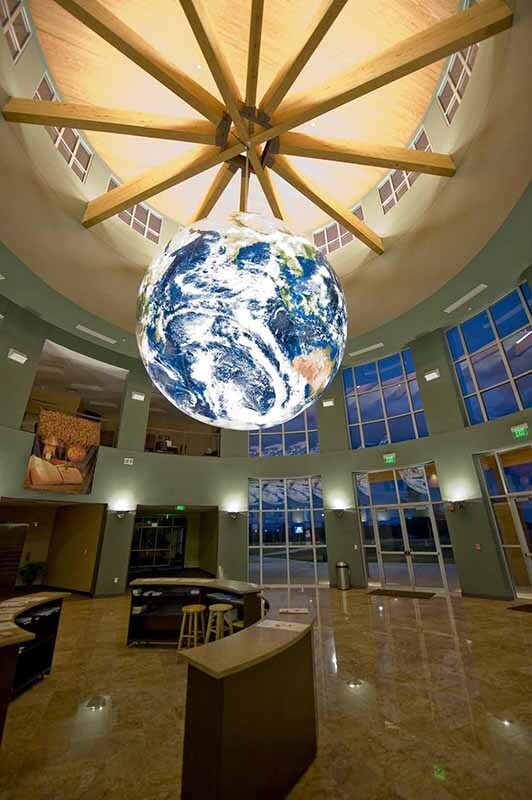 Many conversations about our place in this world has been sparked by gazing at one of these beautiful, serene, rotating globes. 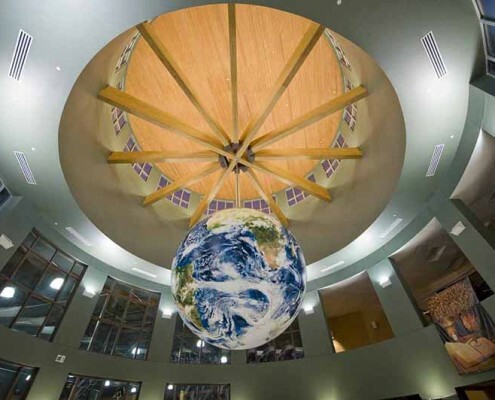 Many religious organizations and churches advocate environmental stewardship as an integral part of their teachings. 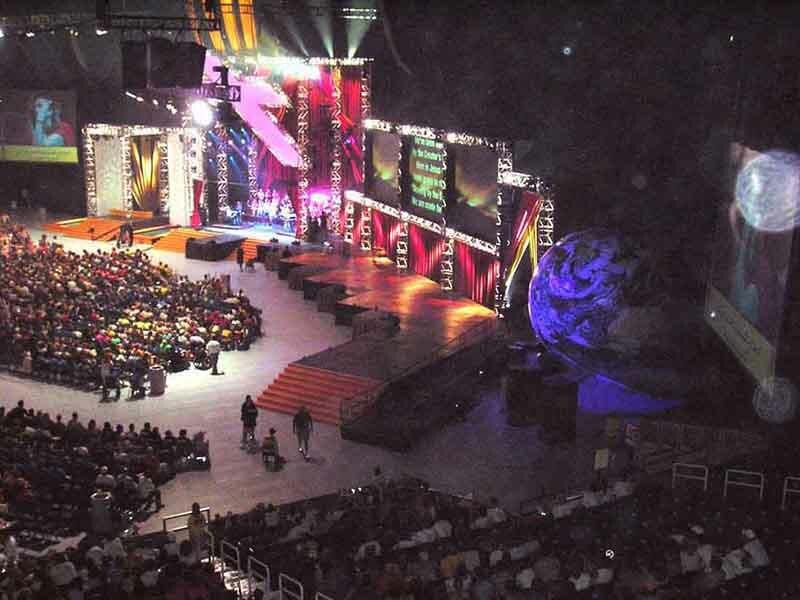 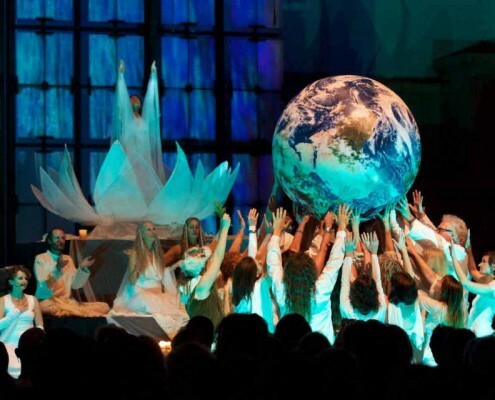 Some promote a global perspective through relief programs and overseas missions. 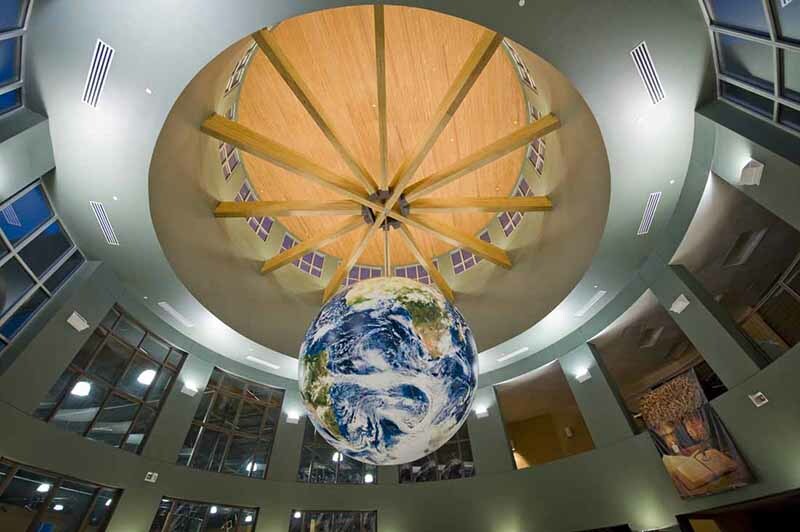 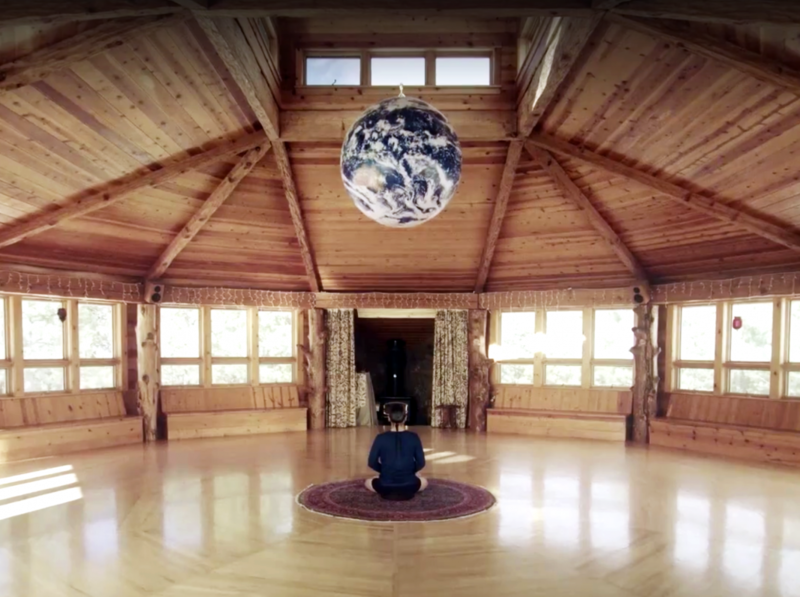 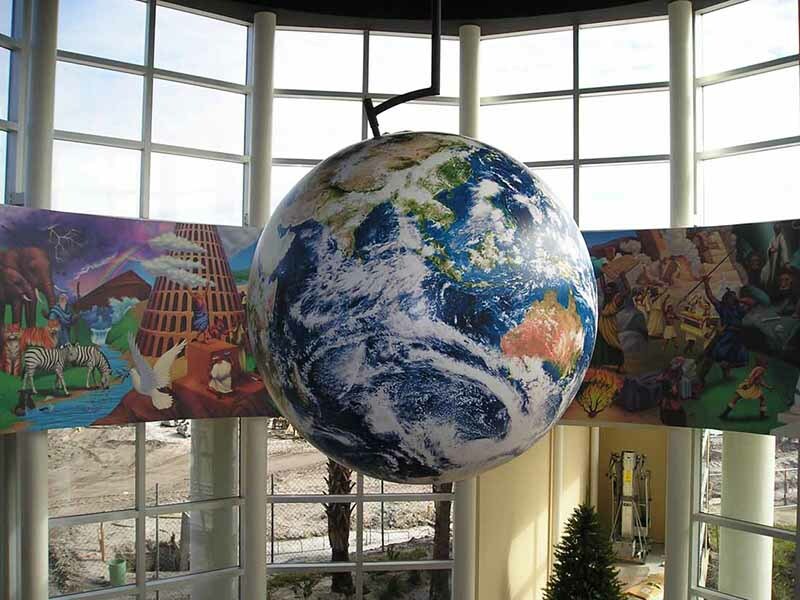 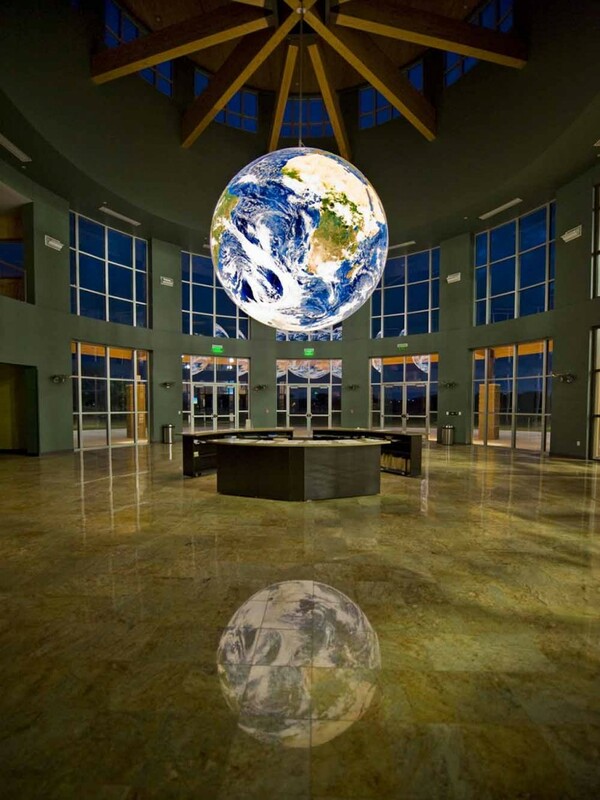 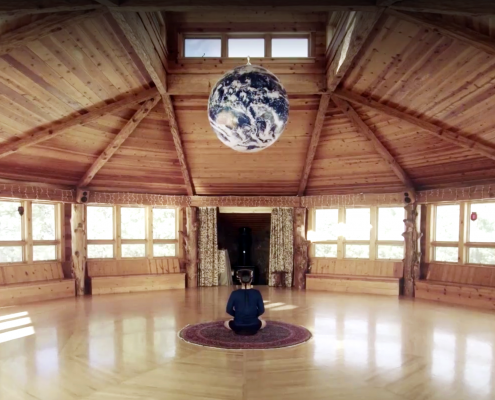 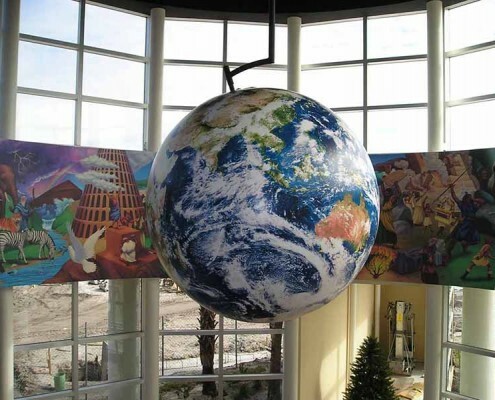 Orbis’ EarthBalls have been installed in many church lobbies and sanctuaries. 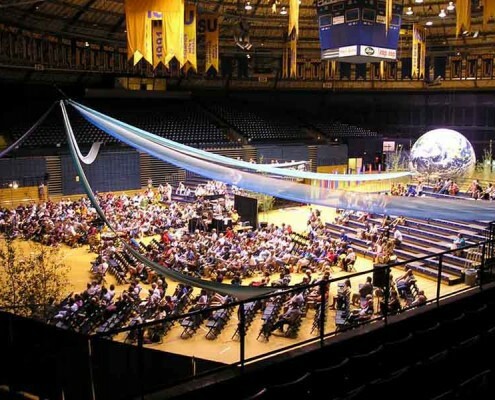 They’ve been displayed at prayer circles, church conferences and many other events. 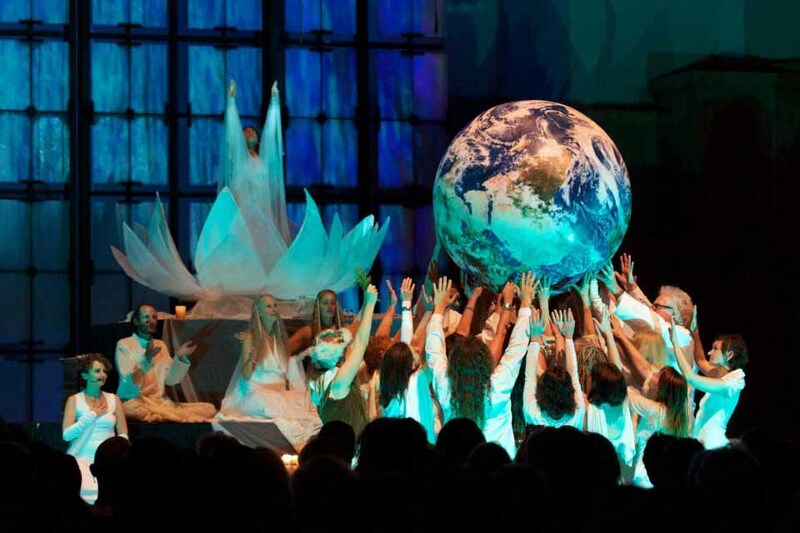 Share the magnificence of God’s creation with your congregation. 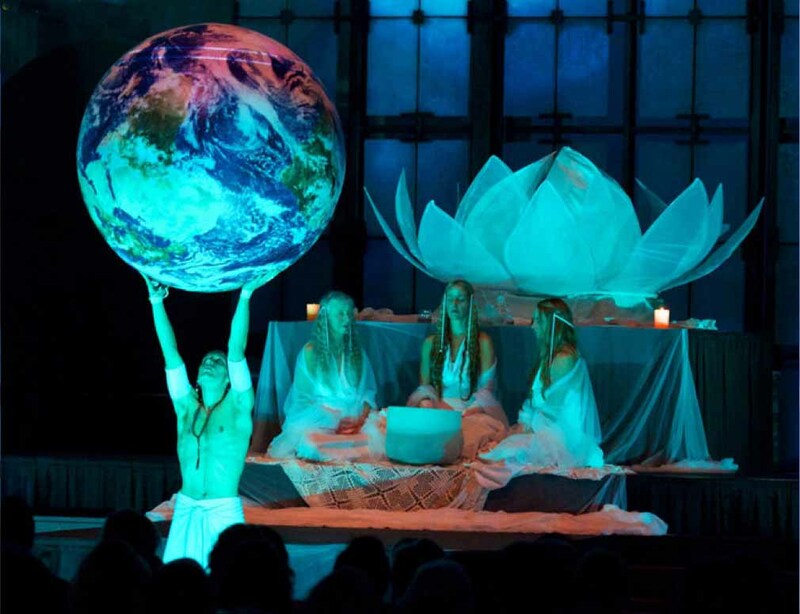 Share a message of global peace and unity. 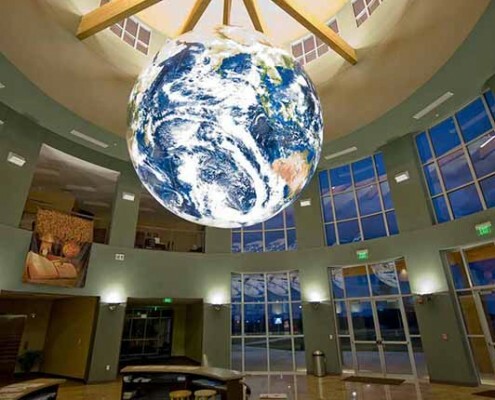 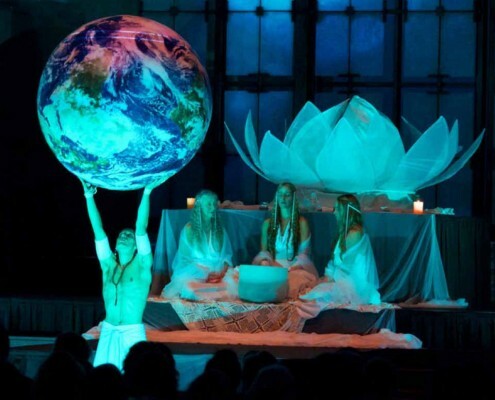 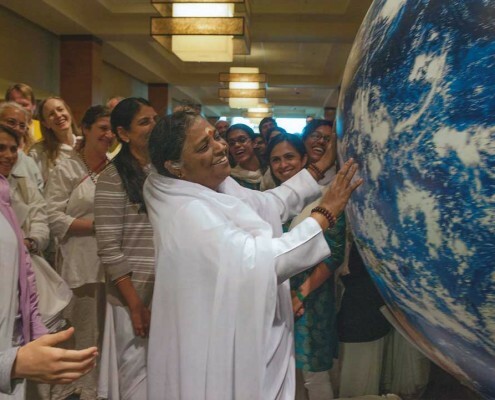 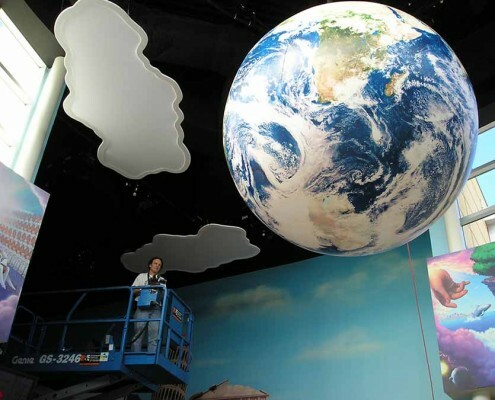 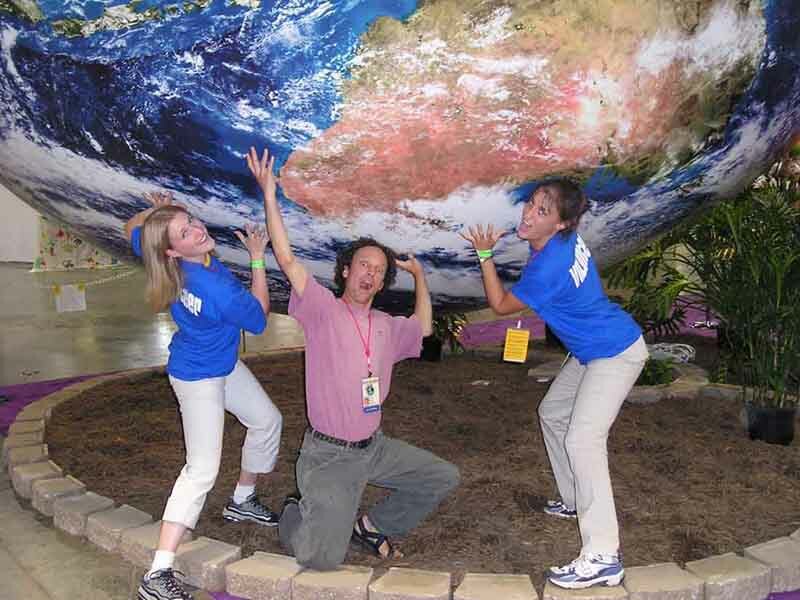 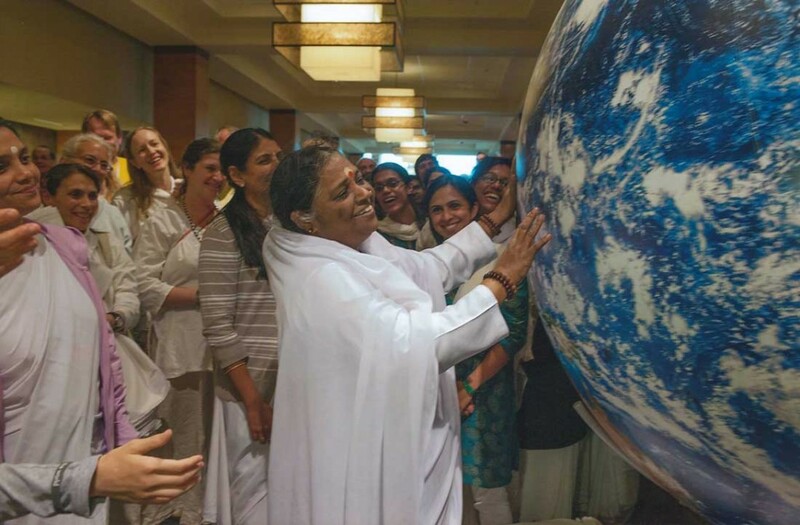 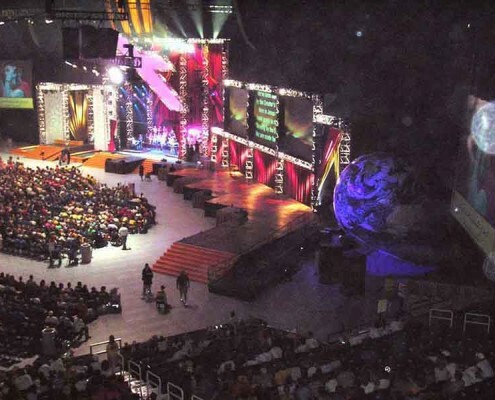 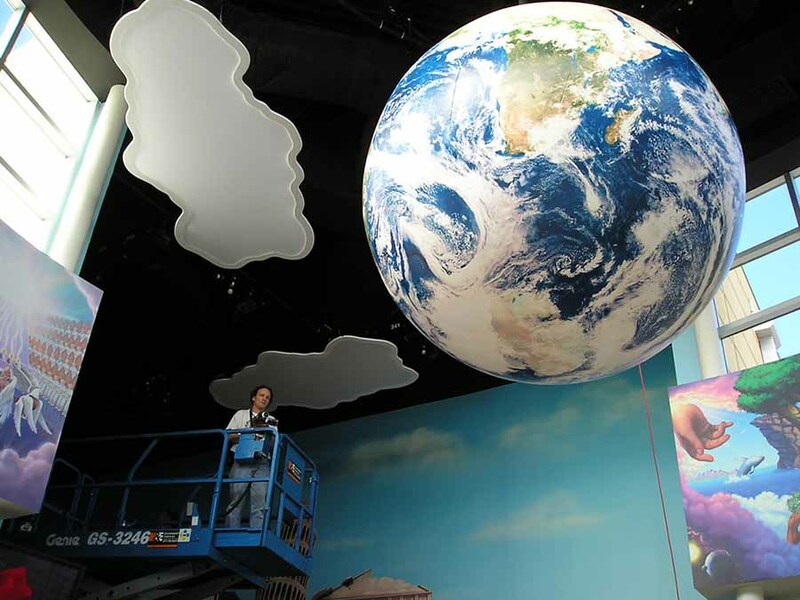 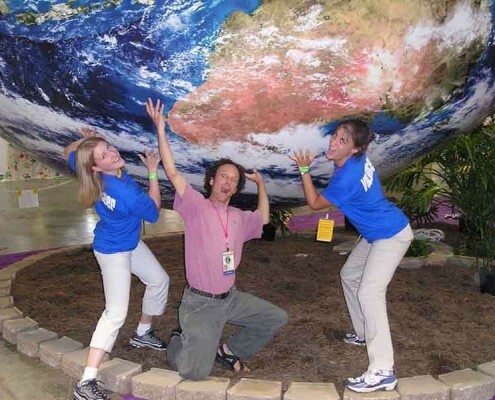 A giant EarthBall can be a symbol of your commitment to creating a better world for everyone.